Warrington-based company, Evolution Recruitment Solutions, is being awarded a Princess Royal Training Award at this year’s ceremony, alongside organisations including Waitrose, Barclays Bank, Mercedes Benz and BAE Systems. Out of 116 applicants, 40 winners of the award across a wide range of sizes and sectors have now been chosen and notified, and will all be honoured by HRH The Princess Royal at St James’s Palace in London on Thursday 2nd November 2017. 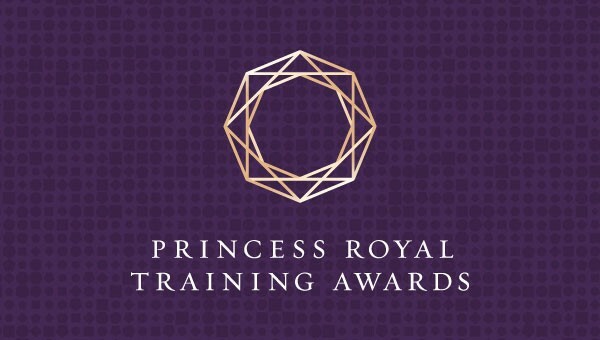 The Princess Royal Training Awards, which was created to reflect the values of the City & Guilds Group, is an honour for UK employers that have created lasting impact by successfully linking their skills development needs to business performance.